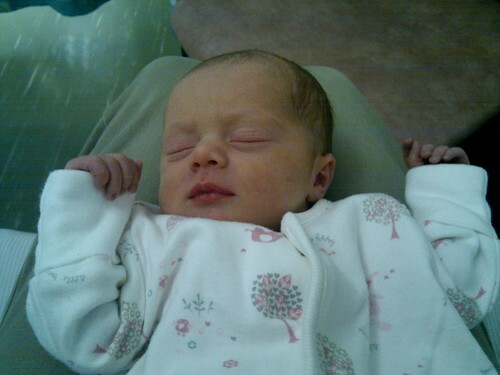 On the 4th March at 2.05am Beatrice Mary Cullen was born weighing 6lb 1oz. Many thanks for all the cards, tweets and facebook messages we’ve received. She will however have her photo taken at every opportunity and have the images uploaded to both Flickr and Facebook as quickly as possible, as well as cute.argh.tc.